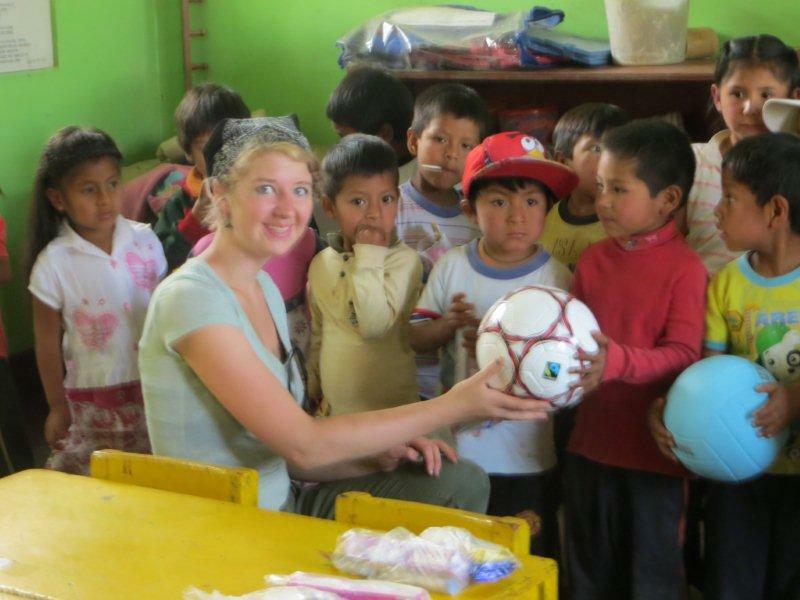 This past summer VOLO Athletics supported Girl Guides of Canada with their National Trip to Peru. It sounds like it was a life-changing experience they won’t soon forget. We were pleased to be able to support them by way of our soccer balls – thanks for considering us GGC! A group of 16 girls and 4 leaders from across the country joined together to experience the world like never before on a Girl Guides of Canada National Trip: Peru Adventure 2014. Coming from a Girl Guides of Canada background meant that these girls (aged 15-17) were well experienced with adventuring and trying new things, but living with host families and working on service projects in a totally new language, eating totally new foods and seeing totally new places was certainly something unforgettable for us all! The highlight of this adventure was the opportunity to connect with the people in our host community, and especially with the children. 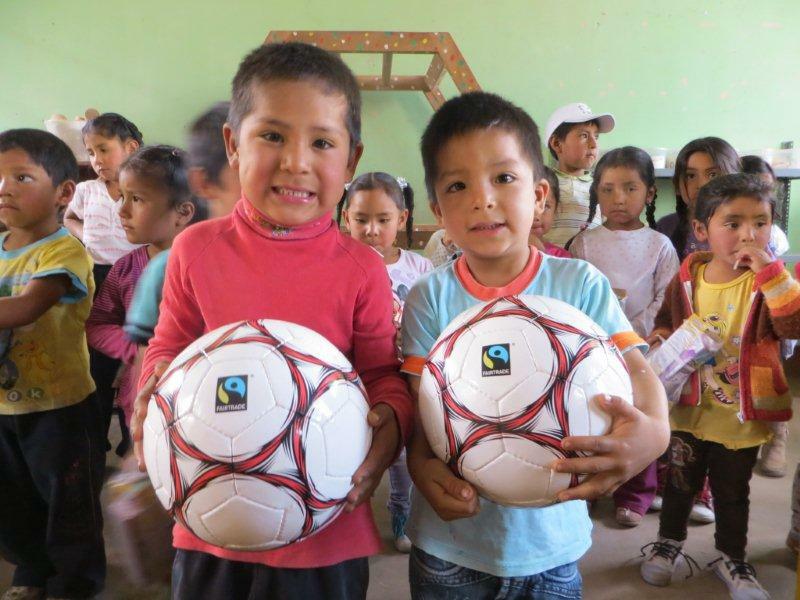 We were able to visit a number of schools and gave out fair trade soccer balls to each class. The kids cheered and beamed and instantly we became united, not as “locals” and “foreigners”, but as humans with one purpose – soccer! It is so incredibly important to keep this system as one complete circle by having fairness in ALL aspects of giving, and knowing that these soccer balls were made in safe and fair conditions makes the action of giving these balls to children around the world all the more meaningful.